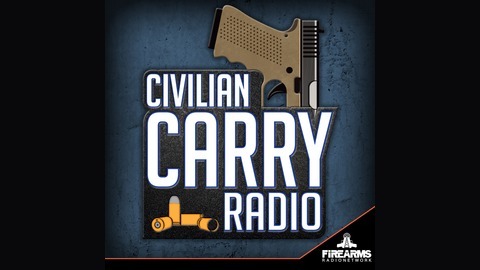 This podcast focuses on the importance of the 2nd amendment, firearms safety, education, training and mindset. Our mission statement: Gun ownership is YOUR RIGHT, Safety and Education are YOUR RESPONSIBILITY I’m your host Baraka Ulrich James, along with my co-host Allen Sams You the viewers make this program possible. 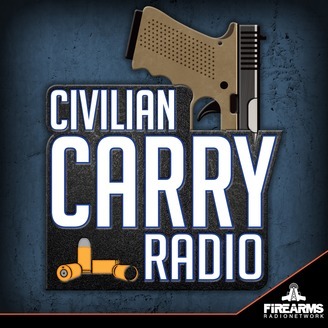 You can contribute to the show … Continue reading "Civilian Carry Radio 090 – Dave Boon Benton US Marine Vet owner of Threat Management Solutions"